Nausea has taken the best of me like I mentioned last week. If I’m home for the day, I am good to workout after 11:00am once my nausea has subsided. My daughter usually naps by noon, so it’s a perfect time to get a quick sweat sesh in! I never really used the resistance band for an ENTIRE workout, but I wanted to do something different for my Tabata routine. I have it at home, so might as well use it! I like to use “A HIIT Interval Timer” from the app store for timing. Tabata is simply an interval training workout that has 20 seconds of “work” and 10 seconds of “rest” for 4 minutes each round. I like to do EIGHT rounds; totaling 32 minutes. I use my stationary bike at home to warm-up for about FIVE minutes, then I get that timer going. 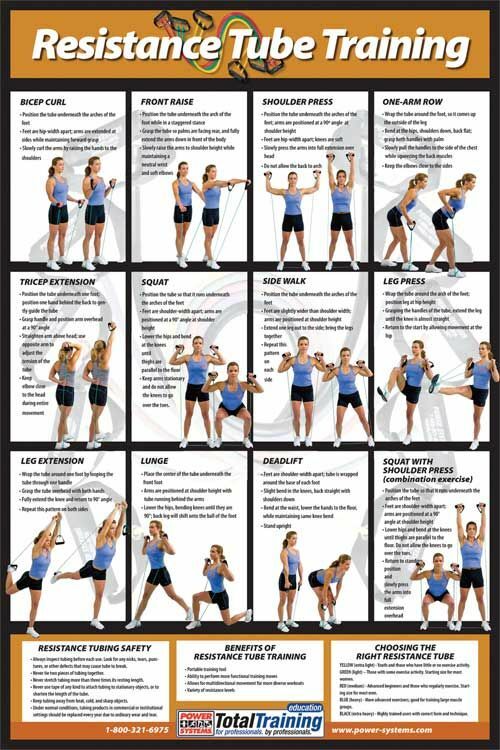 Click HERE and HERE to see some pictures of the moves I mention below with the resistance band. **For more information on my fitness routine/ coaching click here.